Copernicus—a joint project between the EU and the European Space Agency (ESA) that uses satellites and ground sensors to monitor the environment—is the world’s largest civil Earth observation program, producing over 8 petabytes per year. Earth observation data has many important uses, such as tracking deforestation and rising sea levels, helping farmers and fisheries to operate sustainably, and monitoring humanitarian crises. 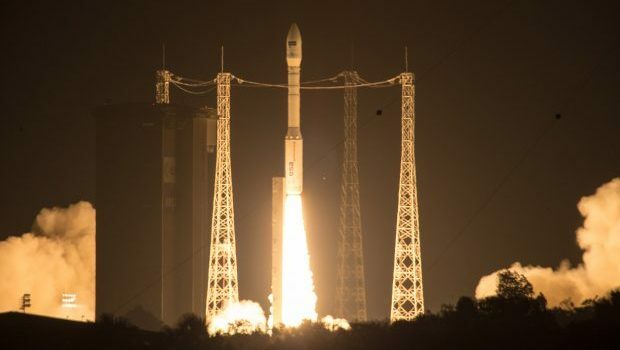 But Copernicus is not the world’s only supplier, and if the EU and others agreed to provide standardized Earth observation data through a shared and trusted platform, that platform could support additional innovative uses of data in science, business, and policymaking on a greater scale than any lone data supplier.